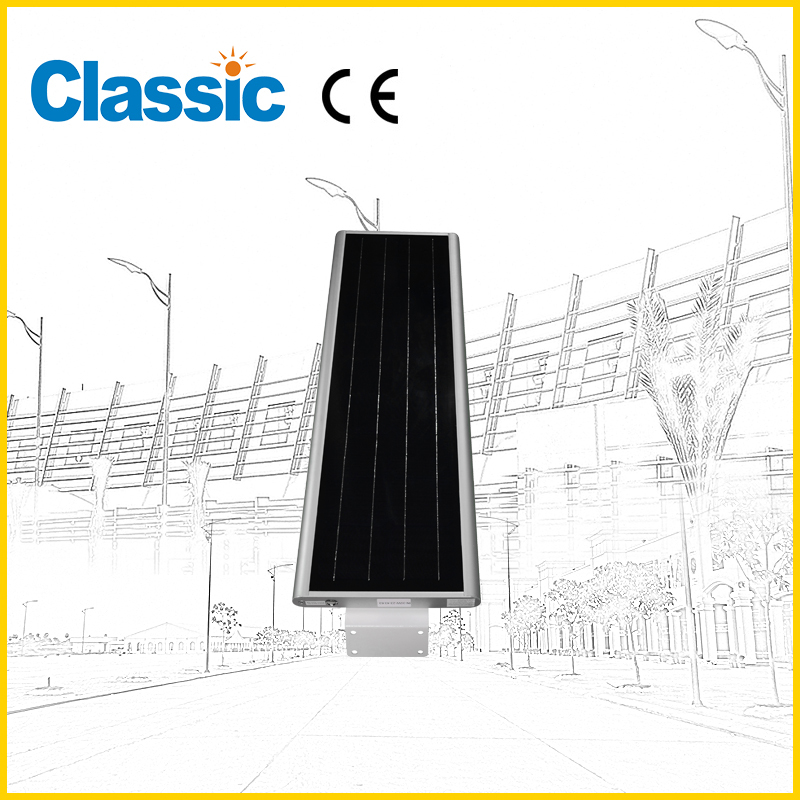 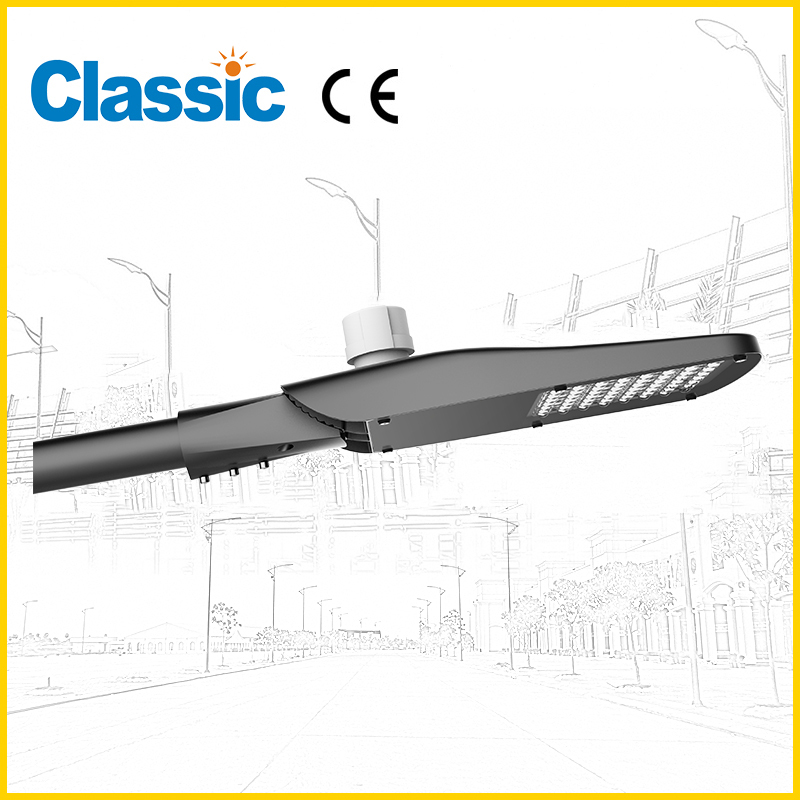 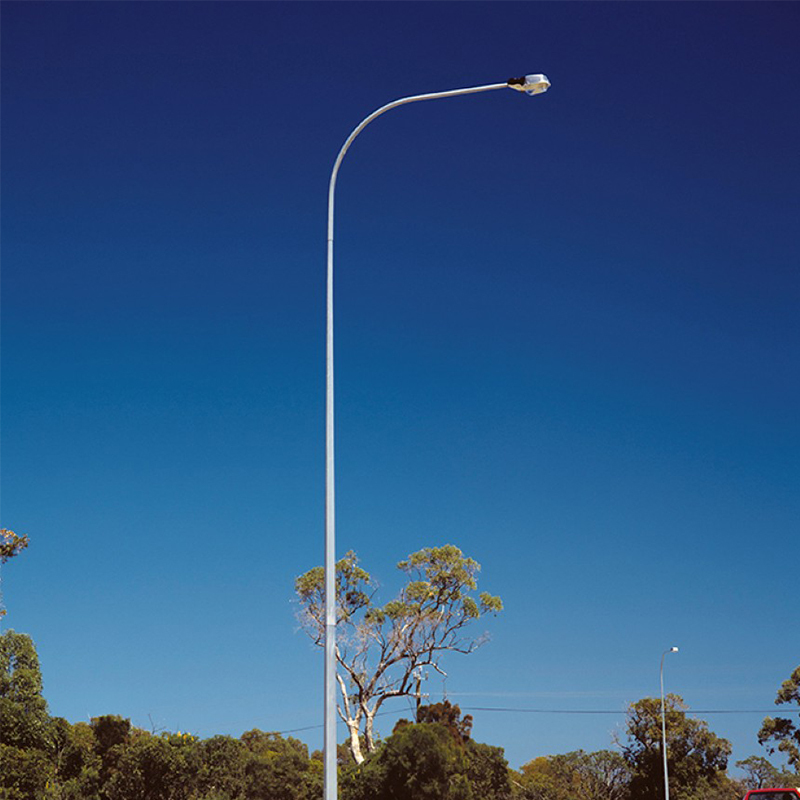 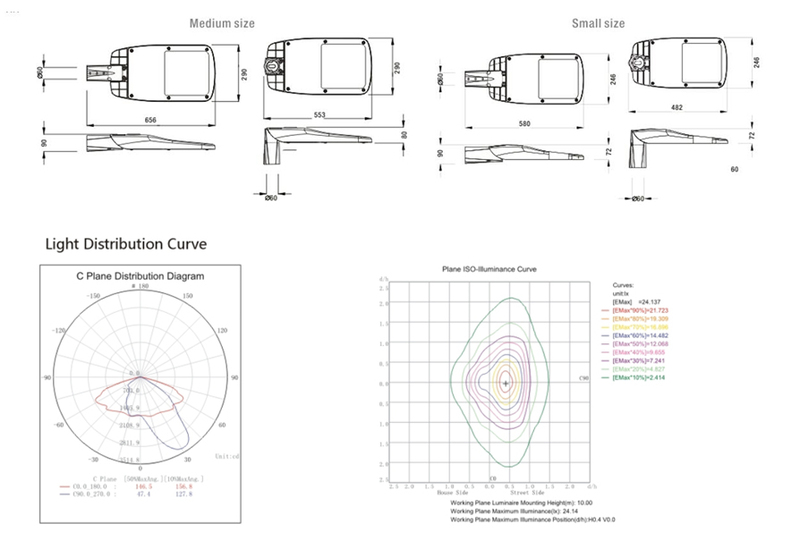 China Led Street Light JD-1058 Factory,for sale - NINGBO GOLDEN CLASSIC LIGHTING CO.,LTD. 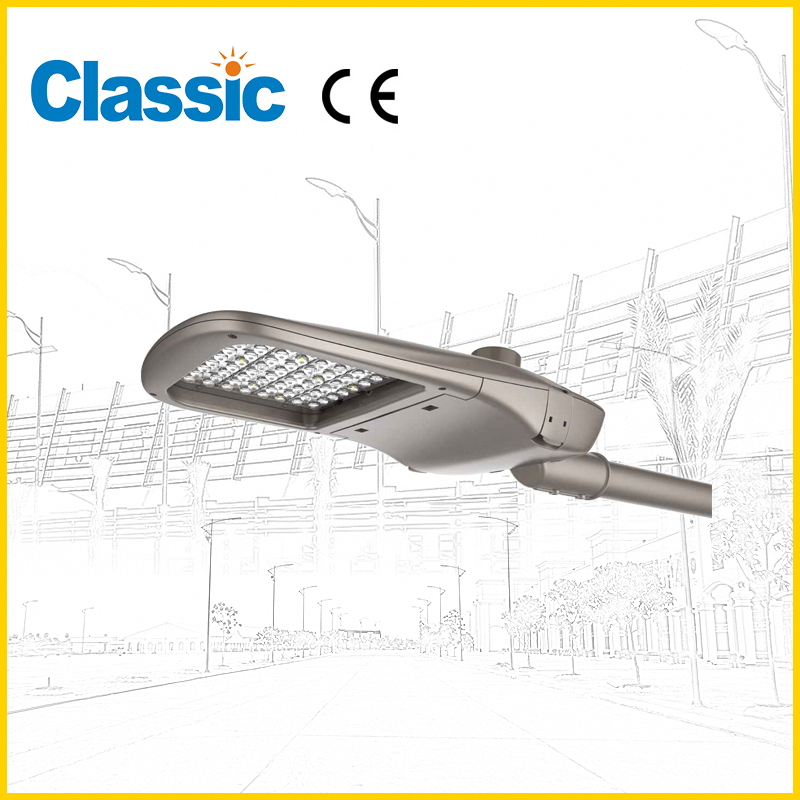 • High strength aluminum die casting material,surface anit-ageing electrostatic spray processing,super resistance to corrosion. 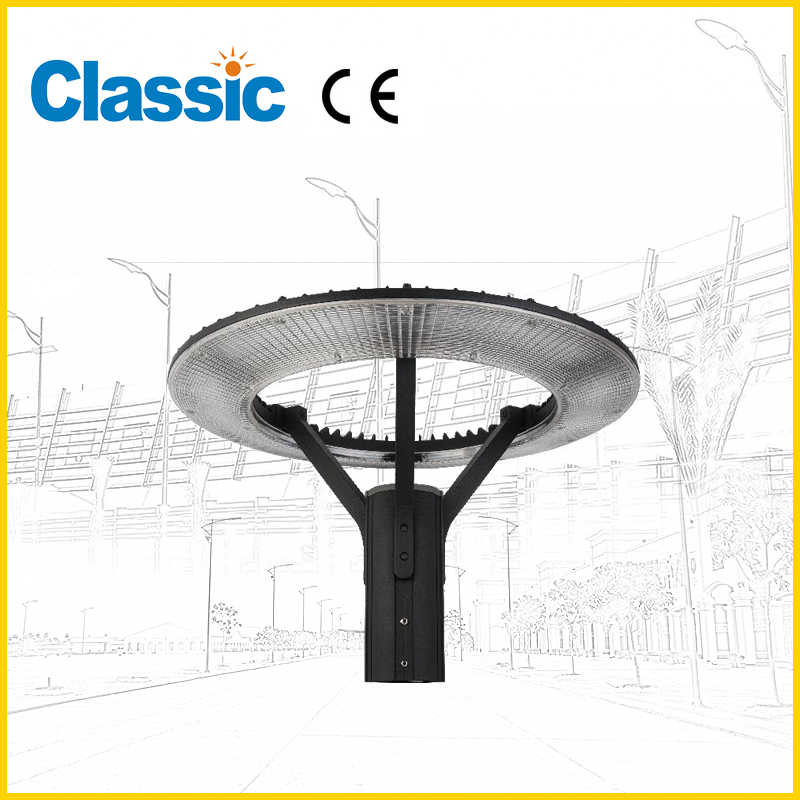 • Glass cover, high strength impact resistance.